The exhibition Before and Happily Ever After serves as a mid-career retrospective of paintings by Deborah Kass, whose profound and witty take on art history and popular culture will be assembled at the museum for the first time. 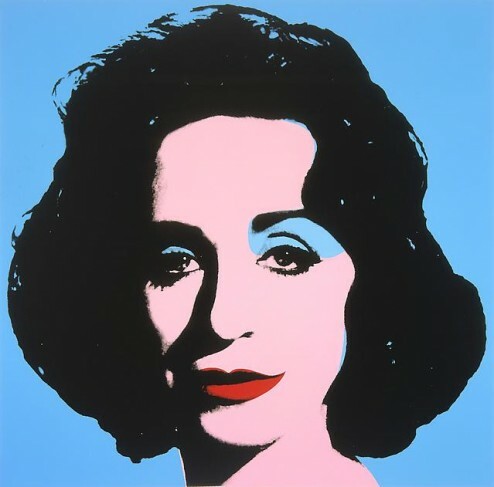 Kass is best known for her provocative, game-changing series of paintings titled ‘The Warhol Project’. 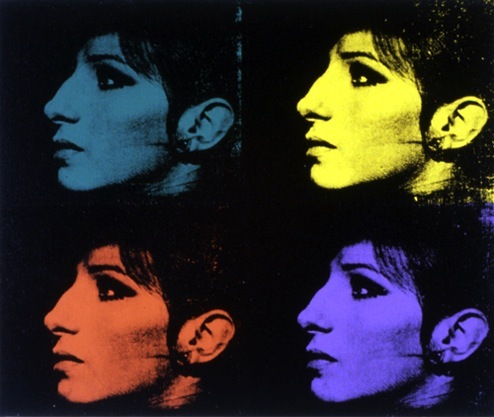 For these works, made between 1992 and 2000, she appropriated the style and content of celebrity portraits by the Pop master — but substituted a contingent of her own heroes, among them Gertrude Stein, Sandy Koufax, and, especially, Barbra Streisand, subject of the ‘The Jewish Jackie Series.’ Kass’s Warholesque rendering of the entertainer in costume from Yentl, titled ‘My Elvis’, is a classic example of the artist’s genre-and gender-bending sensibility. Before and Happily Ever After features 75 paintings showcasing Kass’s achievements over the course of her three-decade career. These works reflect her painterly finesse, deadpan humor, and canny instinct for incorporating her thoughtful take on themes like fame, power, the history of postwar painting, gender, and ethnicity in cheerful and alluring canvases. Original, beautiful, and sometimes confrontational, her work has defined and often anticipated many of the issues surrounding painting today.